Forget London or Paris, Tokyo’s the place to fly to for fashion. 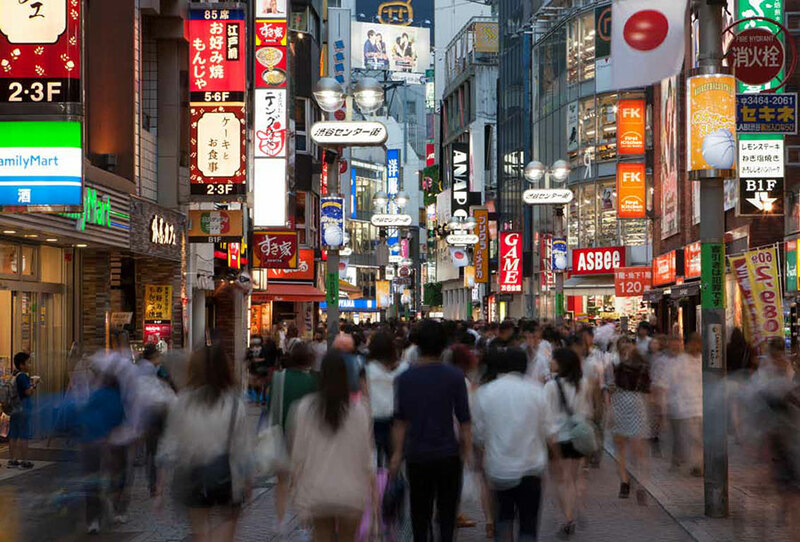 On its streets, particularly in the suburbs of Shibuya, Harajuku and Omotesando, you’ll find throngs of Tokyoites dressed top-to-toe in cutting-edge designs, vintage ensembles and wacky clothes that are incredibly well thought out and impeccably coordinated. In the shops, there are thousands of au courant outfits on which to overspend.